WATCH: Years & Years, Little Mix And Jack Garratt Are Scarily Good At Impressions Of Adele! She has the most recognisable voice on the planet... So how will these celebs do with mimicking her? We bet they weren't expecting this when they turned up at the BRITs! 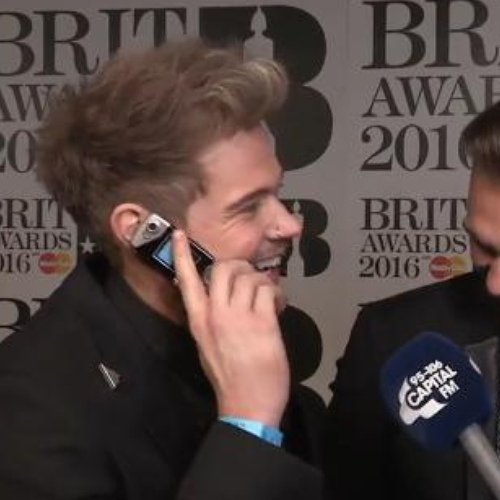 Jack Garratt, Lawson and WSTRN were all happily walking down the red carpet at the BRITs Awards, ready to put their feet up and grab some free drinks... Or so they thought. Roman Kemp was waiting for them with a challenge. And when we say "challenge", we mean it. He was testing the A-listers to do their best Adele impressions. We think the 'Hello' singer might have to watch her back, because Olly Alexander was scarily good.